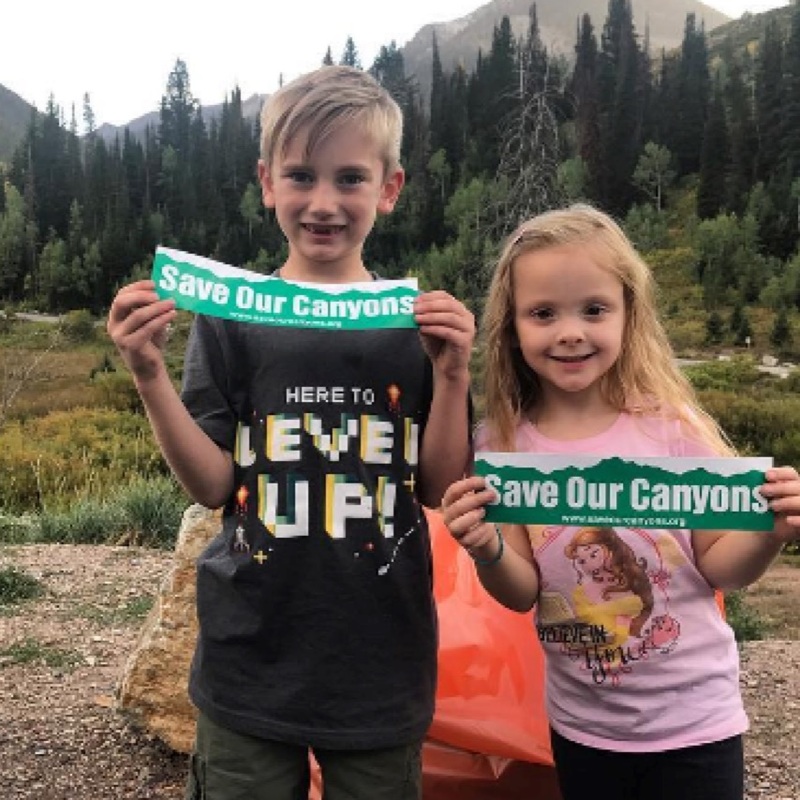 Tell the Governor and the USDA that more science and discussion from experts around the state must take place before altering the valuable protections of the Roadless Rule. 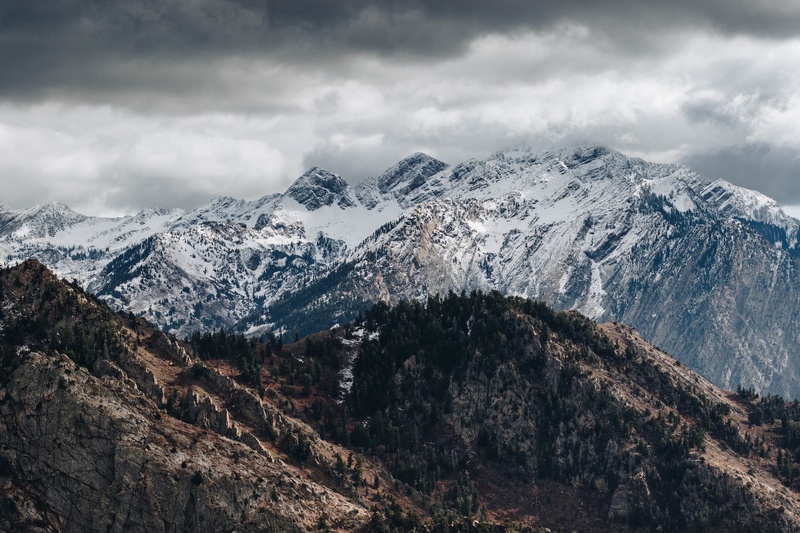 Stay up to date with news and alerts, support us financially, or give your time. 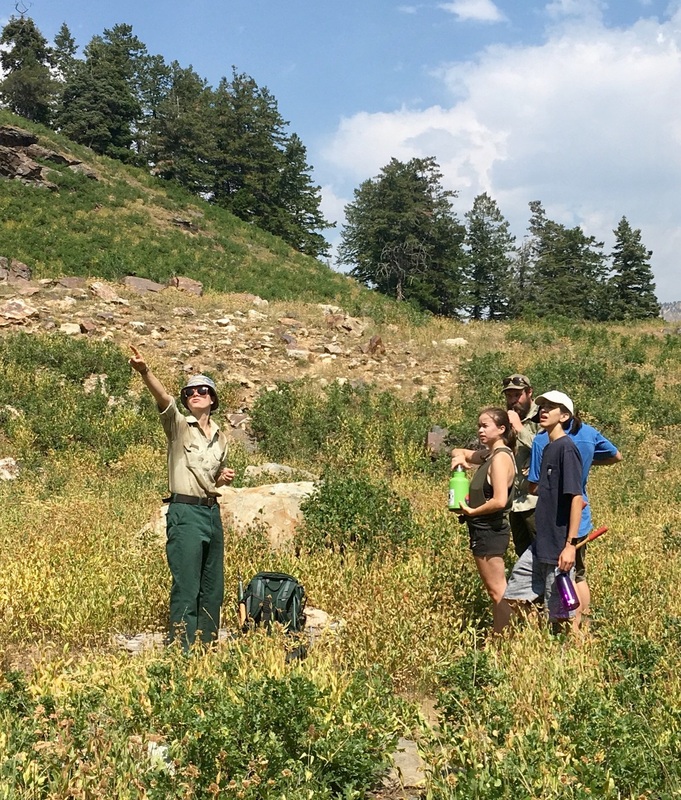 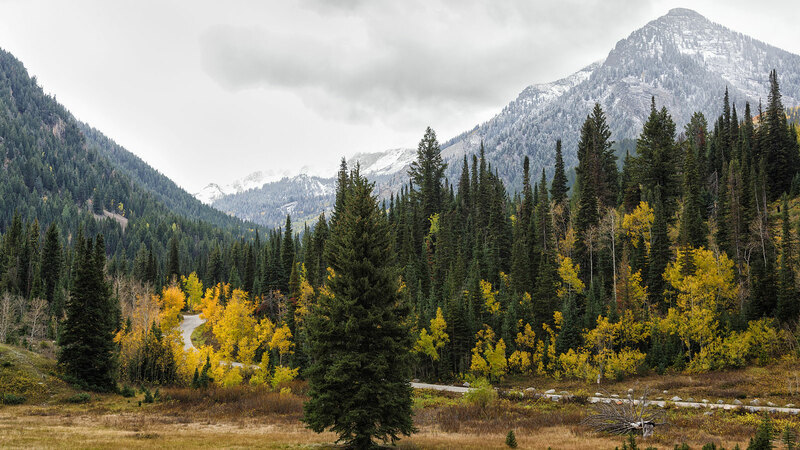 Introduction of the NCRA, but What About Grizzly Gulch? 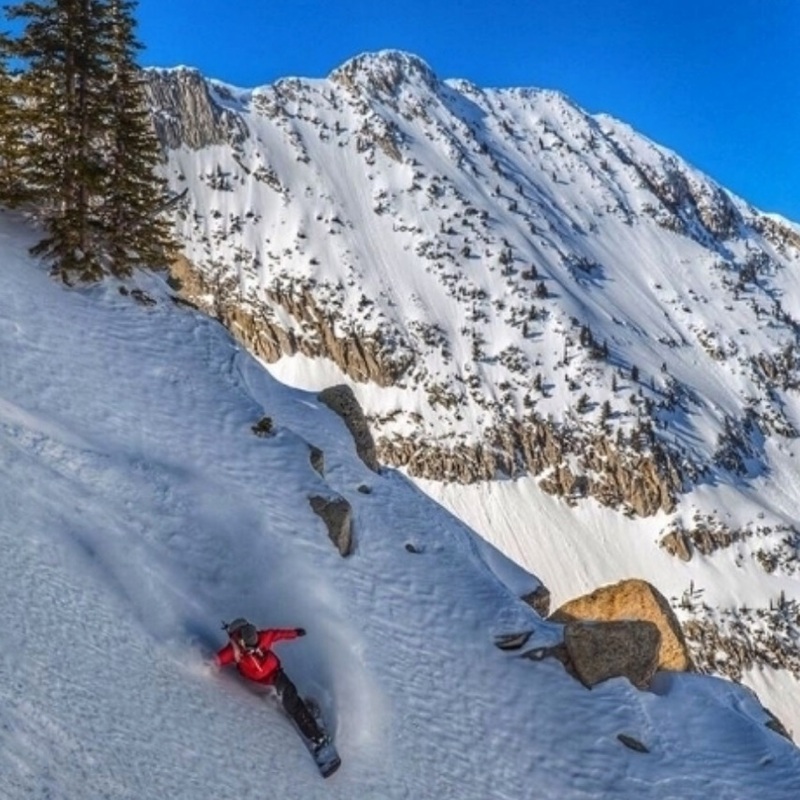 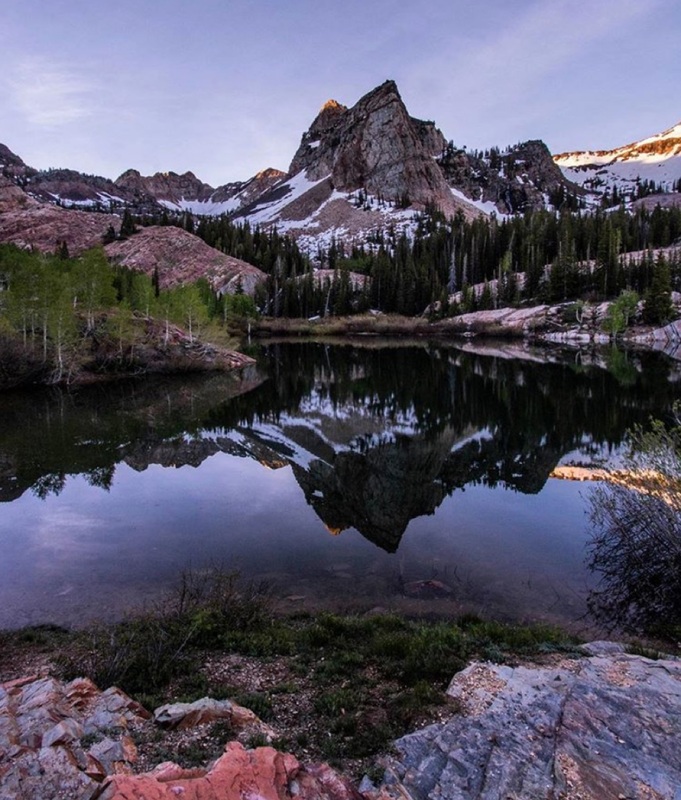 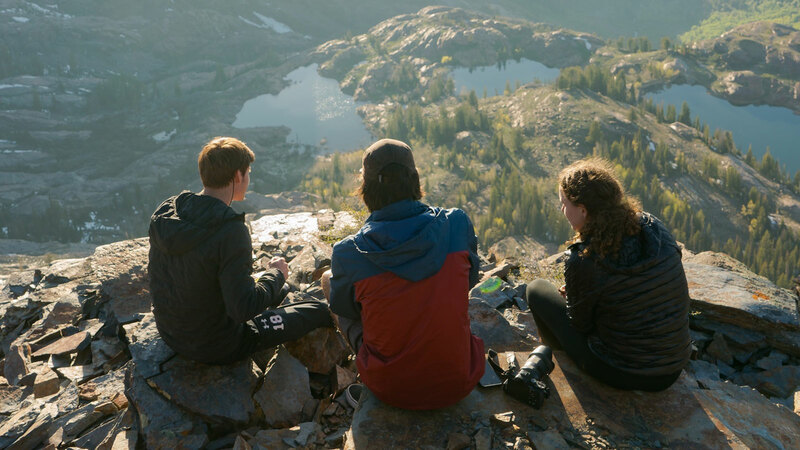 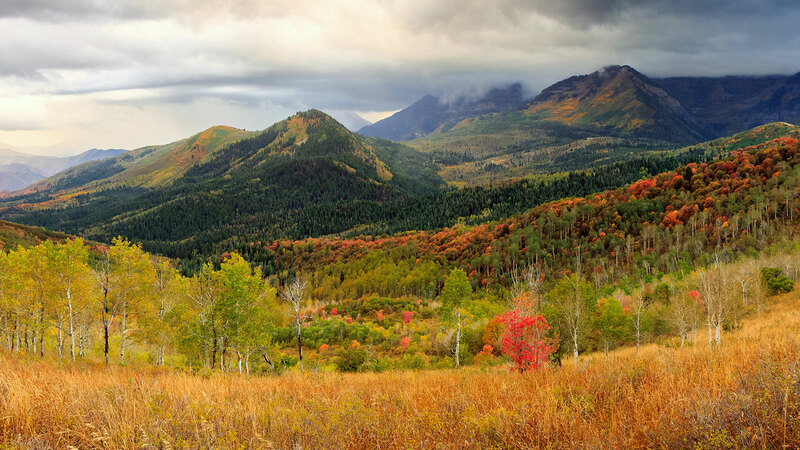 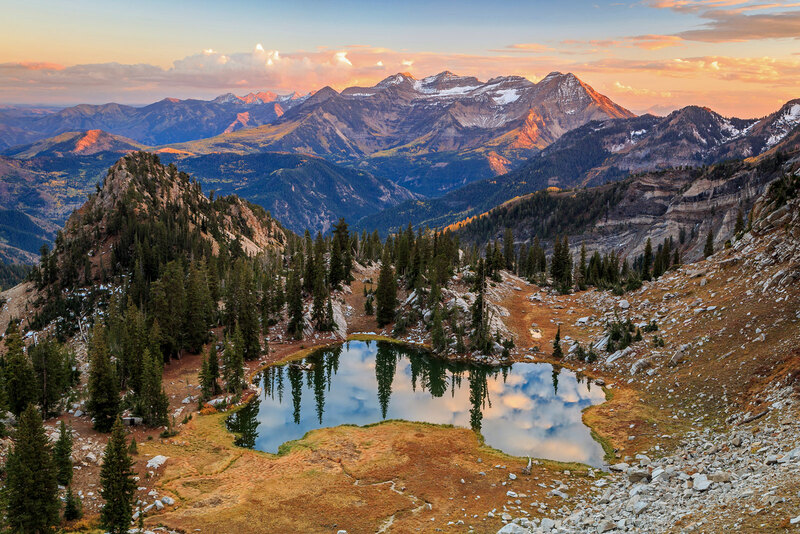 Stakeholders have come together to support legislation to protect nearly 80,000 acres in the Central Wasatch Mountains. 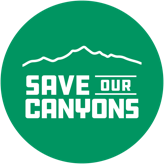 We need everyone living along the Wasatch Mountains to get involved to protect and preserve our canyons.